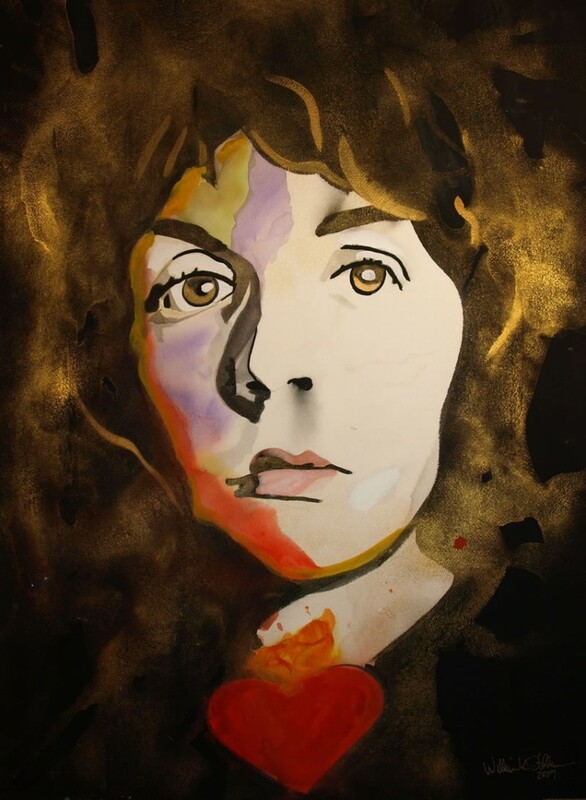 What do Paul McCartney, St. Ignatius, the Sacred Heart of Jesus and St. Joseph’s Oratory (Montreal) have in common? An excellent question, posed by a friend of certain multi-media expertise. Upon inquiring, I discovered a remarkable correlation: the former Beatle had composed an oratorio being performed at the great Canadian shrine, a work based upon an inscription he had read on a statue at St. Ignatius Church in New York. 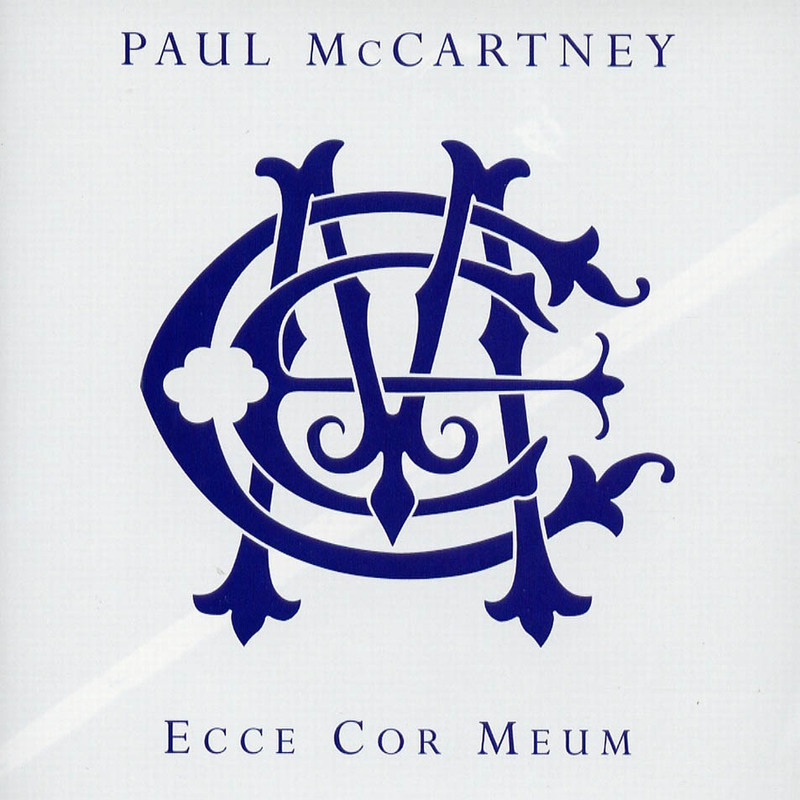 The piece is entitled Ecce Cor Meum, meaning “behold my heart”, and might be known to some readers already, as it premiered at Carnegie Hall in 2006. The album, his fourth classical record, also reached number 2 on the classical charts in the United States that year. Eight years in the making, it was partly inspired by his late wife, Linda, whose untimely passing delayed the work’s anticipated premiere at Magdalen College, Oxford, which had commissioned it. It is a work of great heart. Love is our true nature. Peace is only nature at rest. Truth as that-which-is-real, goes back to Thomas Aquinas (and further). Nature as “that which we are” is also a philosophical definition found in the Angelic doctor. Human nature, for Aquinas, is linked to our goal or purpose, our reason to be. The goal of our nature is union and fellowship with God, both in this life and in eternity. This realization is characterized by our seeing the very essence of God, called “the beatific vision”, to be realized fully only after our death. There are implications for our life here on earth. Our will must be ordered to the right things, such as peace, holiness, and what McCartney notes in the last line quoted: Love. The British bard shares this belief with Aquinas. We are made by love and for love. The entire moral life is ordered to love, sometimes disguised as “our happiness”, but ultimately about forgetting our happiness in order to love without self-interest, and thereby, miraculously, discovering true happiness. “Those who truly seek to understand and see God will necessarily love what God loves. Such love requires morality and bears fruit in everyday choices” (Kreeft, Summa of the Summa). We cannot, and nor are we intended to, think about the afterlife with every choice and action. But the ordering should be implicit. The Christian moral code exists to help us keep our lives oriented to the final goal of beatific union with God. Yes, all you need is love. But a love without the reality of God’s truth risks being mere sentimentalism. It’s what doomed the otherwise noble impulse of the hippie movement. 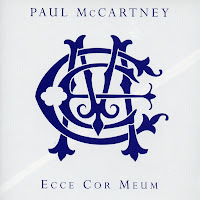 Sir Paul McCartney took Ecce Cor Meum as his motto when he was granted coat of arms at the time of his knighting. He is an artist unafraid to bare his own heart, and I suspect he was captured, if even momentarily, by the image of the Christ that does the same. In this respect, the music is worth listening to. For the second movement of the oratorio, called "Gratia", click here.